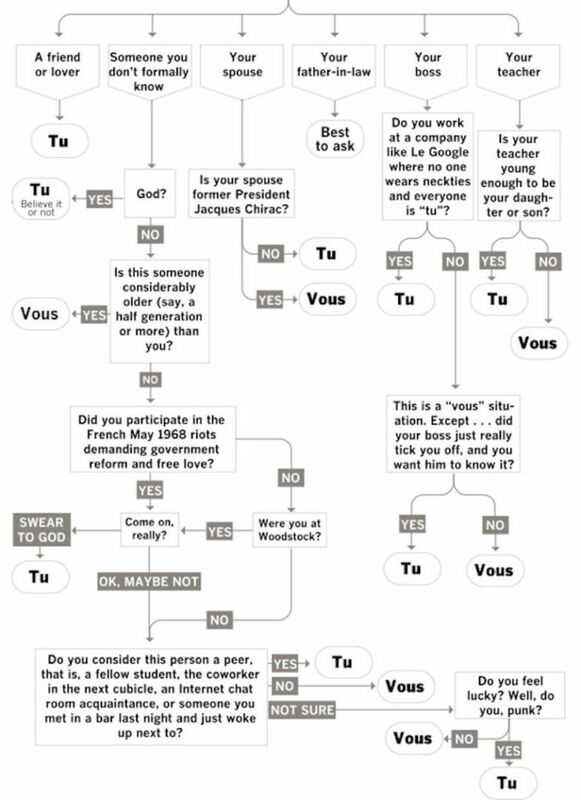 Want to learn french? Forget about the books; I will teach you what you really need to know about ze french language and ze culture. French humor at its best! I sometimes think I am crazy wanting to learn french “late in life”.This is something I should have thought about doing earlier when my brain just soaked up things without even thinking. With age, things get harder…However,I can’t for my life understand why these Frenchies likes to make things so complicated! WHY do you make it so hard to communicate in your language? All these rules you must keep in mind? Gaaaah!